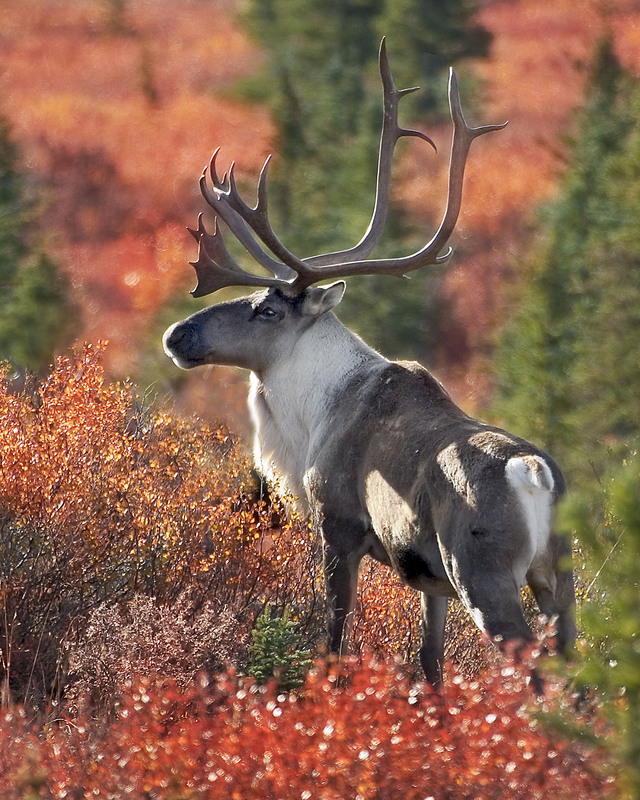 Submit Arctic Refuge Public Comments by March 13th! 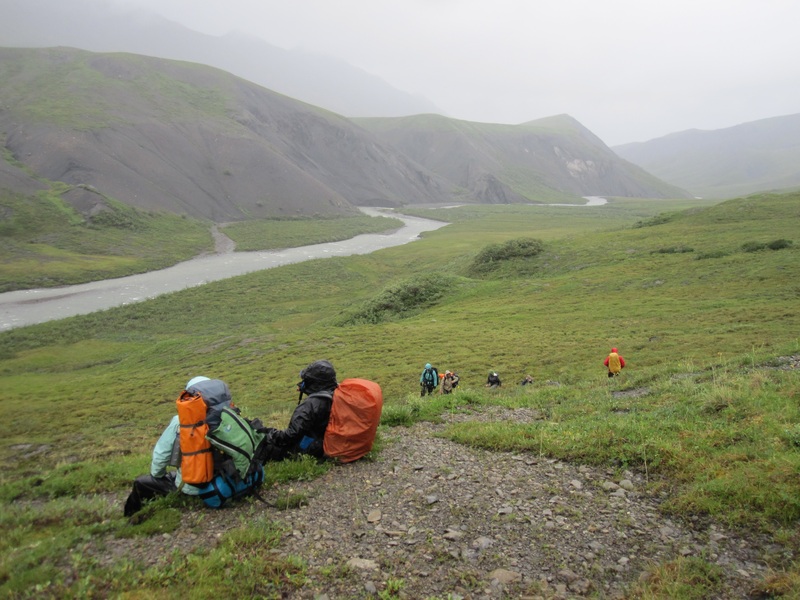 Experience Alaska’s Refuge first-hand through education, service and advocacy! 5:00 PM, the third Tuesday each month (September-October, January-April) Members gather via teleconference to learn and share. The meeting features a Guest Alaska Refuge Manager; a Mini Science Presentation by a refuge expert; a Member Field Report; updates on refuges issues; board decisions; and upcoming volunteer opportunities. 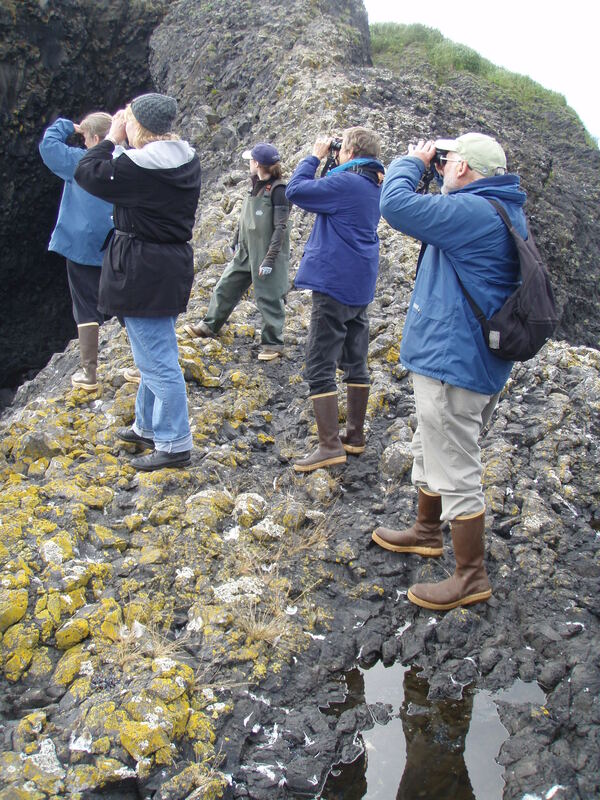 As a Friends member, you can volunteer for education, outreach, advocacy, biology and maintenance projects happening around the state throughout the year. We match your time and talents with the needs of Alaska’s refuges.